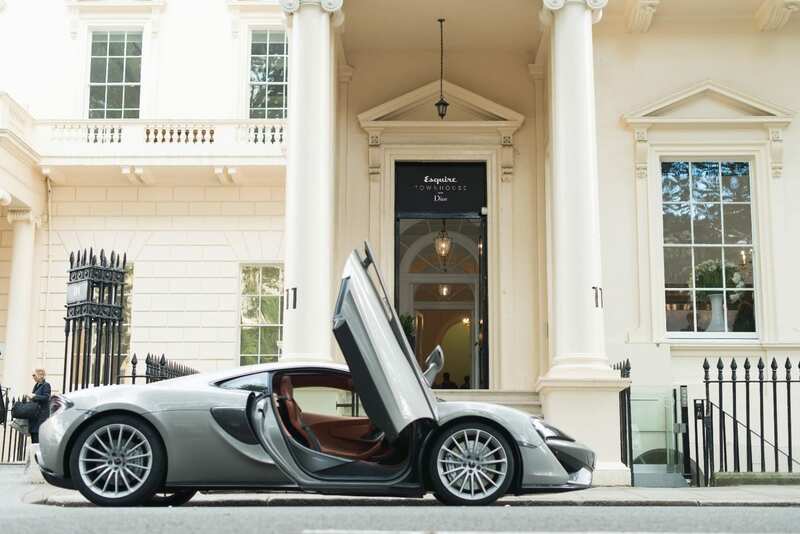 Britain’s most stylish men’s magazine, Esquire, came to life in the grand setting of 10 – 11 Carlton House Terrace in central London – where four days of exclusive one off events, live interviews, screenings and master classes took place last month. Guests enjoyed drinks by Fullers, Laurent Perrier and Errazuriz Wines while enjoying a personal cover shoot thanks to Huawei. The opening night set proceedings off with a bang thanks to an exclusive DJ set by Mark Ronson playing late into the night as celebrities including Jeremy Renner, Aaron Taylor-Johnson, Sam Smith, Tom Daley, Victoria Pendleton and Mollie King joined team Esquire and their sponsors Dior on the dance floor. 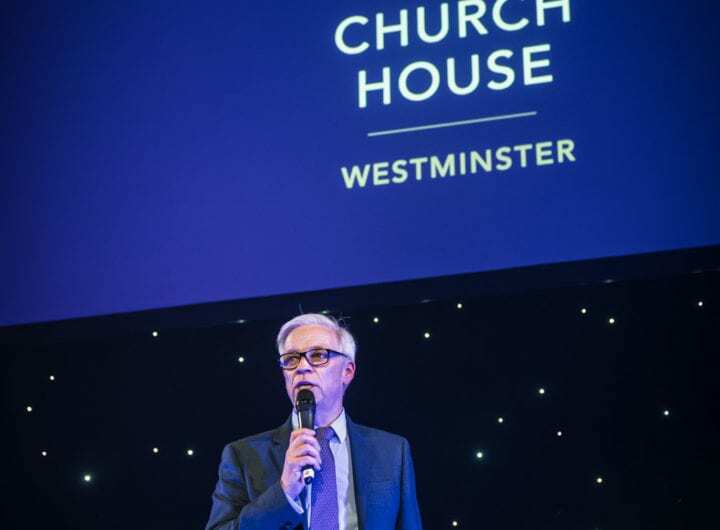 It was the perfect start to kick things off in which Esquire was brought to life as guests talked food with Heston Blumental, met Supersonic director Mat Whitecross, listened to Felicity Jones discuss her latest film and learnt how to dress well with Oliver Spencer and Charlie Casely-Hayford.